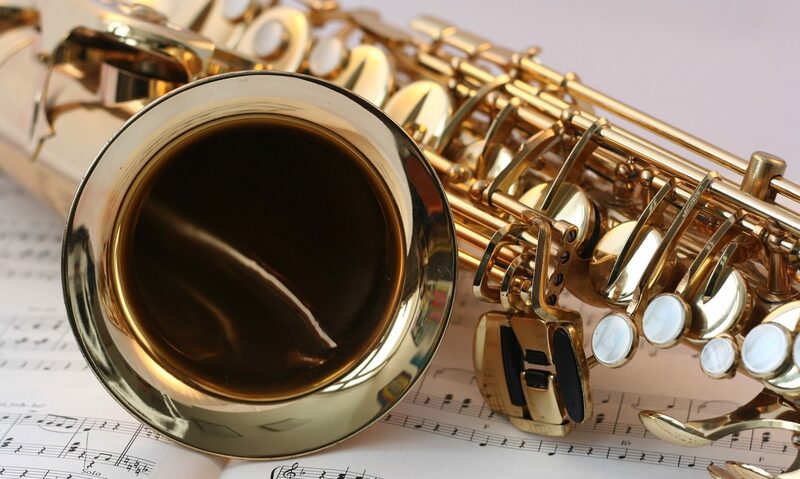 Aim to enhance the performance technique of saxophone through international competitions, contribute widely to the enlightenment of music culture. * Any musical instrument , but cannot use instruments such as pianos,percussions(However small articles are acceptable)and acoustic equipment. *Orchestration is acceptable. Max 50 performers. *We will accept it in the order of application,but when there are a large number of applicants,we will close before the deadline. *Those who wish to stay in Kurashiki are available for introduction.Please inform us by e-mail. A travel agency will contact you at a later date. Please fax or e-mail necessary information. This is a prize aimed at motivating the development of Saxophone large ensembles and orchestras . Please participate in Kurashiki International Saxophone Competition. ①You cannot change the tune after applying. ②An underage must obtain consent from a guardian. ③On the day,please act safely according to the instructions of the organaizer.We cannot assume the responsibility if there is an accident due to the carelessness of the performer.Please understand and cooperate.